Tatkal tickets are quite difficult to get online and most of the time the ticket reservation will not be done even though the money will be deducted from our bank account. IRCTC has provided light version with few links not getting loaded during the Tatkal time but still getting ticket is difficult. I got the error page as soon as I gave user name and password. Here is the work around to get the Tatkal tickets quickly. 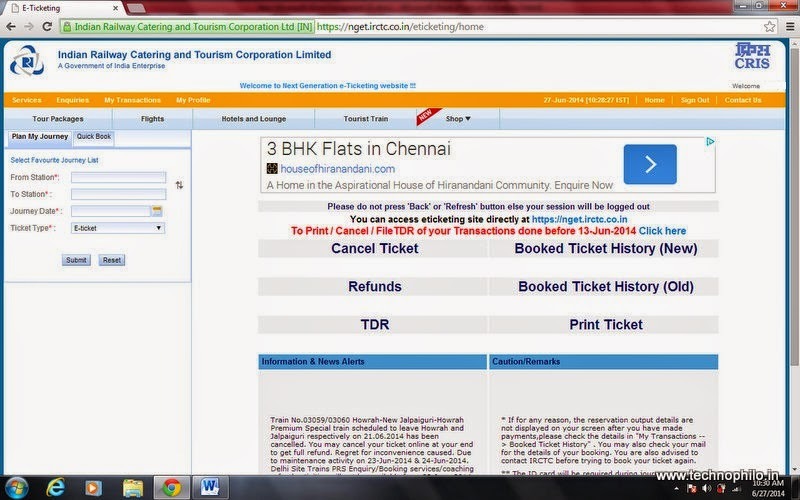 Recently IRCTC has introduced the new generation ticketing system which gets loaded quickly and has new interface. Even though it is meant to book only the e-ticket (not i-ticket also), we can book Tatkal ticket also with little tricks. I thought of testing it during Tatkal time and it worked fine. 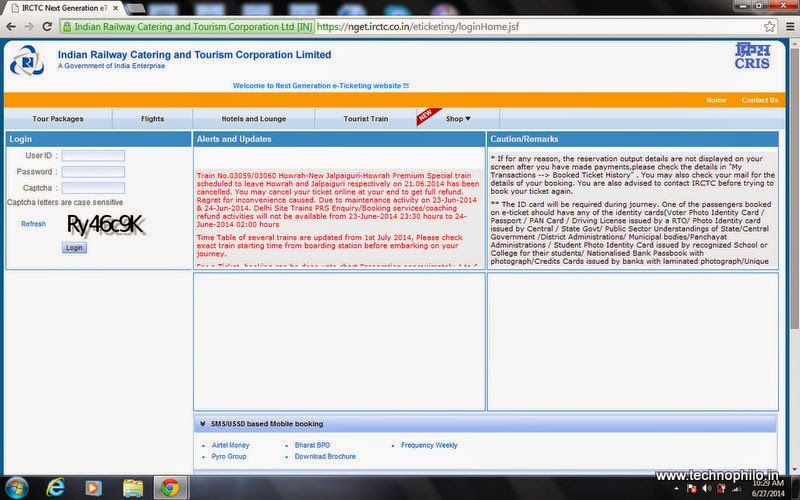 Use this link www.nget.irctc.co.in to open the new ticketing system interface providing user name, password and captcha image shown. Provide the source and destination stations and day of travel as next day as you are looking for Tatkal ticket. 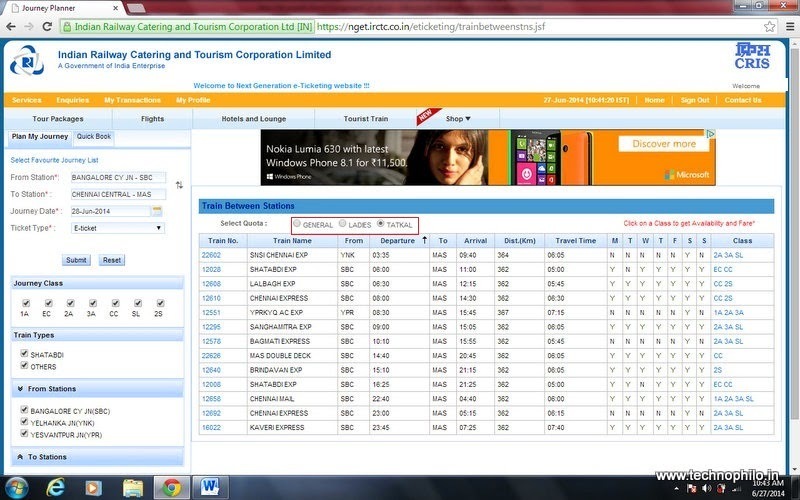 Search the trains and once the list is displayed, select Tatkal and click on the class of train you are looking for. You can easily proceed with the link and book the tickets. 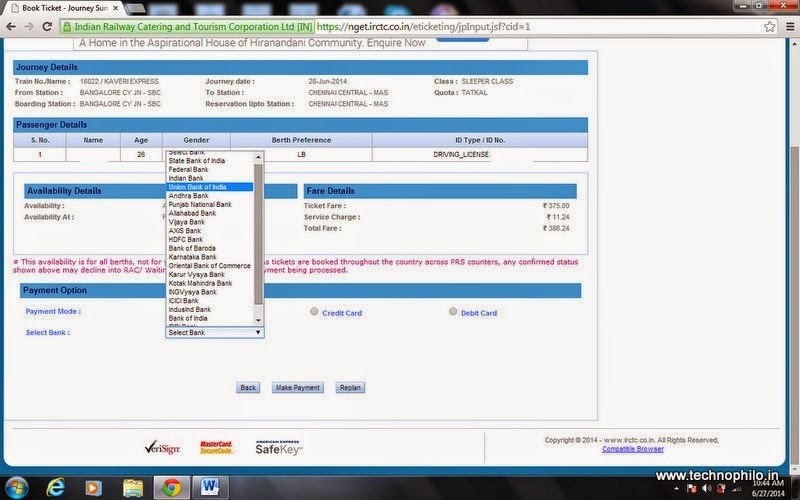 Only drawback is the net banking facility of few major banks are not available through the net banking facility link. 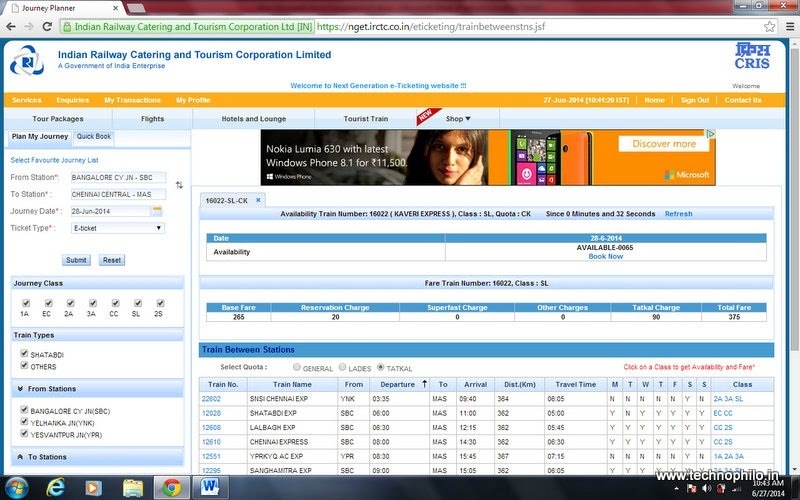 I could easily login during Tatkal hours on Friday and could even book a ticket. 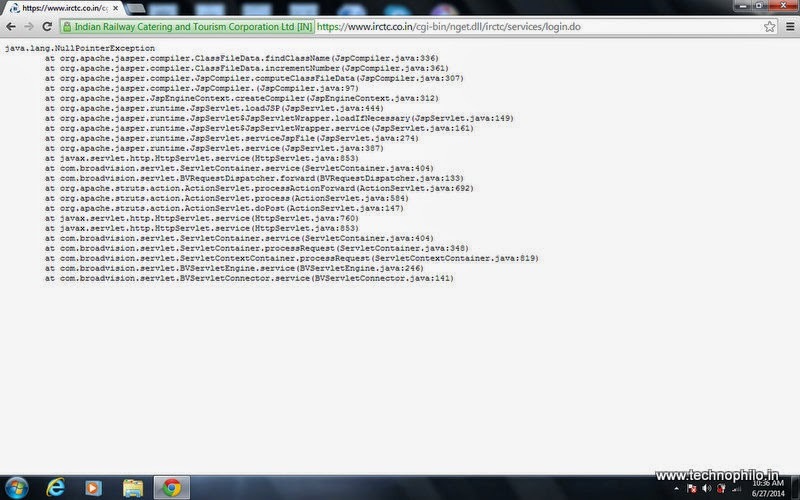 Hope the site works with the same speed in future too! We visited Belur math taking direct train from Howrah junction. The journey was of just twenty minutes and it is near to the entrance of Belur math. It is the main Monasetry of Ramakrsihna order It is really inspiring to see the museum nicely arranged museum, having collection of belongings and things used by Sri Ramakrishna Paramahamsa, Sharada Devi, Swami Vivekananda and other disciples. Apart from museum, Belur math campus is having temples of Sri Ramakrishna Paramahamsa, Sharada Devi and Swami Vivekananda. Even the campus has the Ramakrishna Mission Vivekananda University, Quarters for the staff, Math office and also the guest houses. Museum will be closed on Mondays and few special days. Belur Math visiting hours is Morning 6:00AM to 11:30AM and evening 4:00PM to 7:00PM during the months of April to September and morning 6:30AM to 11:30AM and evening 3:30PM to 6:00PM during the months of October to March. From Belur Math one can take boat service to reach Dakshineshwar to visit Kali Mandir situated on the banks of Hooghly River. Kali Mandir is famous for its association with Sri Ramakrishna Paramahamsa. The temple premise has twelve identical Shivalinga and Radha-Krishna temple adjacent to Goddess Kali shrine.